The adaptively reused Casper Fire Station following rehabilitation. A school group visits reconstructed Fort Caspar. Casper, Wyoming, (population 54,000) is centrally located in Wyoming and is known as the “Oil Capital of the Rockies.” Located on the banks of the North Platte River, the area has served as a travel corridor for Native Americans, mountain men, traders, military, and early pioneers heading west. Homesteaders and ranchers arrived in the late 1870s and the town site was established in 1888 when the Chicago & Northwestern Railroad announced its extension to the present site of the city. Cattle and sheep ranching were among the first enterprises. The discovery of oil led to the building of the first refinery in 1895, and additional big oil discoveries were made in 1915. Many of the historic commercial buildings Downtown and homes in the historic district were built in the early 1900s during the first oil boom. Today, Casper is known for its regional financial, retail, and medical services. The city has 40 parks, a river walk, and seven museums dedicated to history, art, and science. The Fort Caspar Museum, established in 1936, serves as a regional history museum for central Wyoming, offering exhibitions, historic reconstructions, and educational programs. School programs include site tours, hands-on projects, and onsite classroom lessons. In January 2008, the museum held a grand reopening after a period of renovation that doubled its size. The program now features increased opportunities for staff to interact with teachers and students, as well as to promote community awareness of regional and local history. 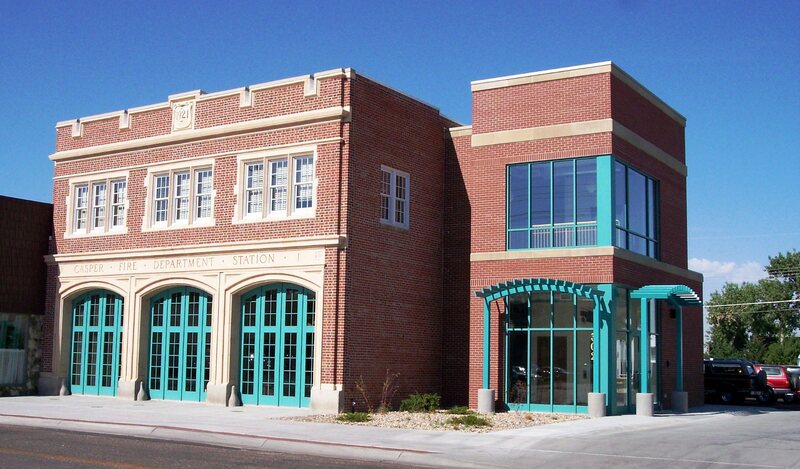 The historic Casper Fire Station, which was constructed in 1921, was renovated through a partnership between the city and private individuals and is being adaptively reused as office space. The historic National Bank Building is now being reused as affordable housing and retail space. In 1987, the city established the Casper Historic Preservation Commission to safeguard its historic, architectural, and cultural heritage. The commission also promotes the use of historic structures, sites, and districts for the education and welfare of residents. Many projects have been completed since the commission’s creation, including an inventory of downtown buildings, preparation of 12 National Register nominations, interpretive signs, and a historic self-guided tour. 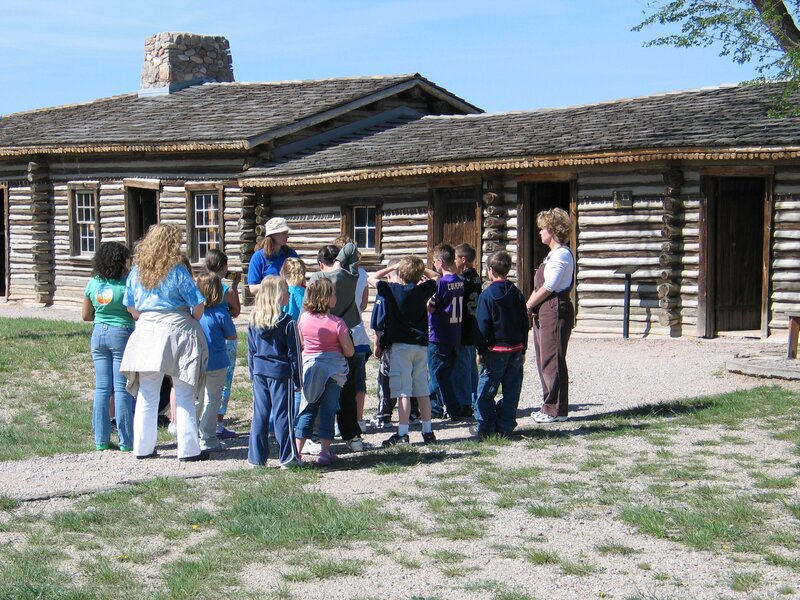 The annual Fort Casper Frontier Festival includes a living history camp, demonstrations, and booths for non-profit history-related organizations to display their projects and educate the public about their goals. In addition, the annual Platte River Revival is held each fall. During 2008, 478 volunteers removed debris and planted 100 new trees. Designated a Preserve America Community in December 2008.